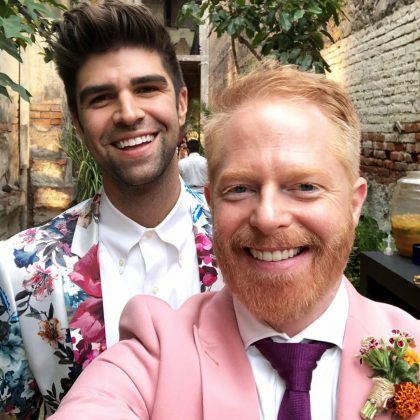 Jesse Tyler Ferguson and Justin Mikita attended a friend’s wedding in November 2018 at Mexico City, Mexico’s Proyecto Publico Prim museum. 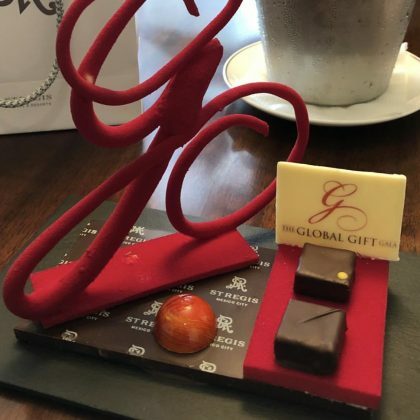 Eva Longoria showed off the treats that awaited her inside her room at the St. Regis Mexico City in October 2018. 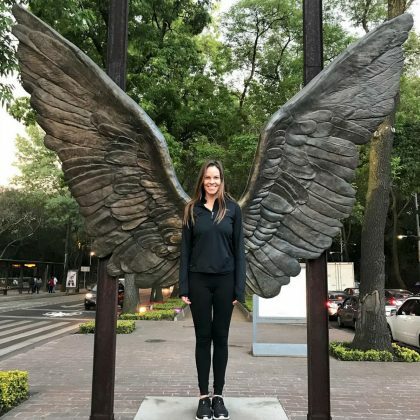 Hilary Swank was feeling the “Fly #SundayVibes” while posing with the angel wing statue by artist Jorge Marin outside Mexico City, Mexico’s National Museum of Anthropology in March 2018. 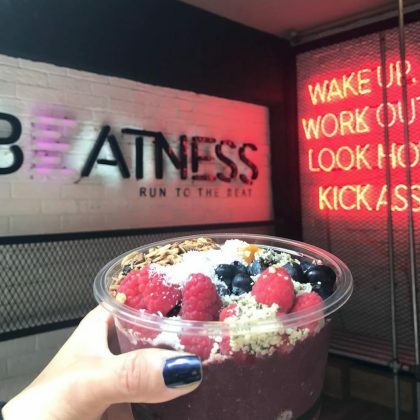 Eva Longoria had a healthy snack at Mexico City, Mexico’s Beatness gym in February 2018. 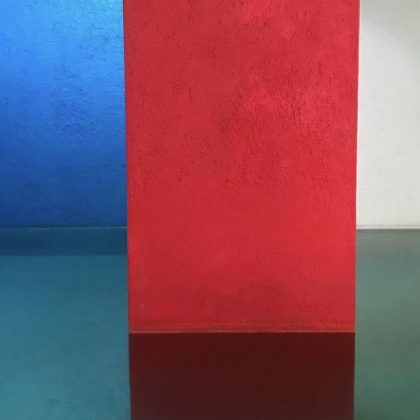 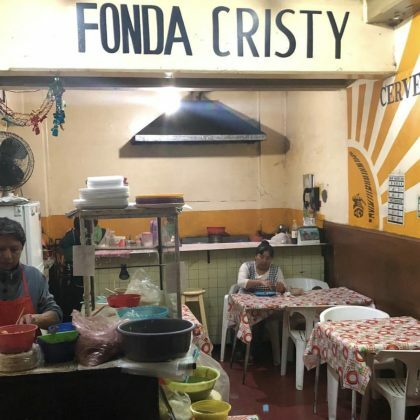 Jesse Tyler Ferguson stopped by the colorful Casa Gilardi during his November 2017 trip to Mexico City. 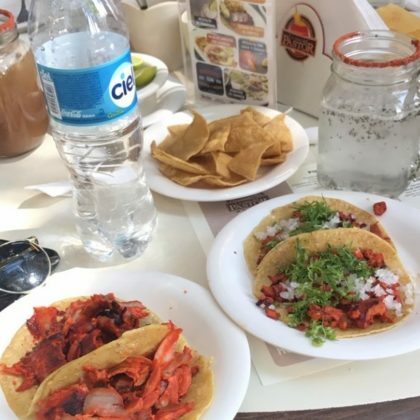 “We are having such a fun time exploring the colors & culture of Mexico City. 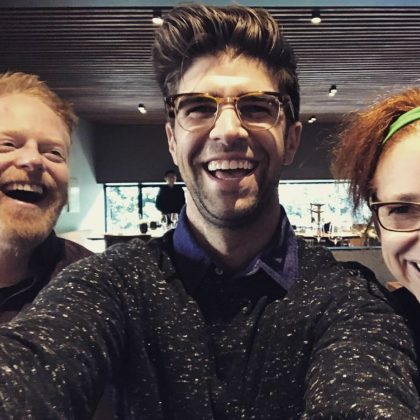 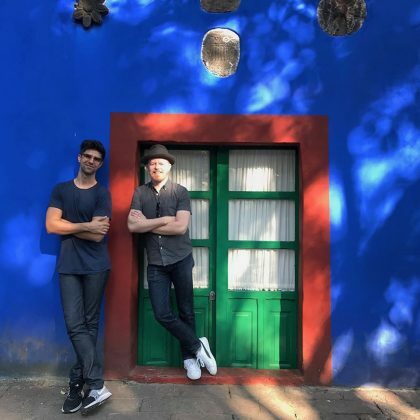 We don’t want to leave!” is what Jesse Tyler Ferguson said when he and Justin Mikita visited Frida Kahlo’s Blue House in November 2017. 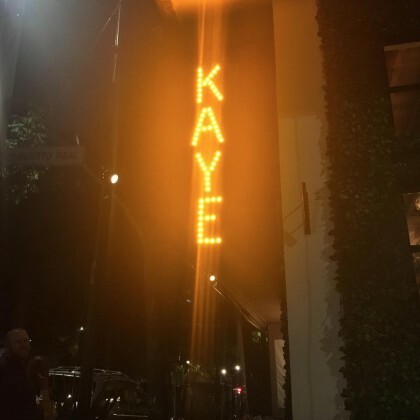 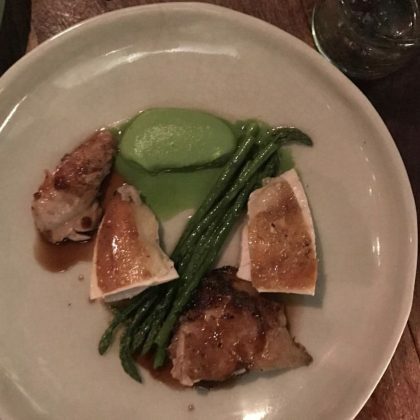 Jesse Tyler Ferguson shared a shot of his plate when he ate at Máximo Bistrot in November 2017. 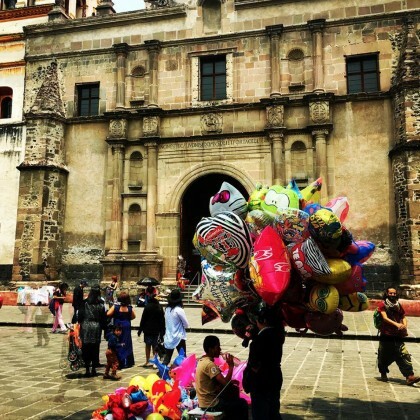 Designer Thakoon Panichgul took in all the “Barragán pink at Cuadra San Cristóbal” in November 2017. 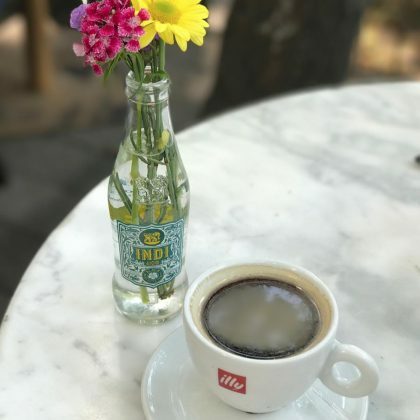 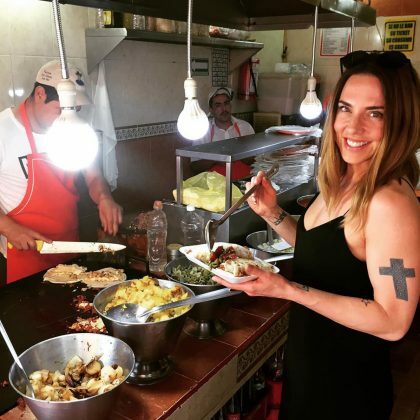 “Enjoying a classic pork pastor taco in Mexico City” is what Melanie C did when she was in town in May 2017. 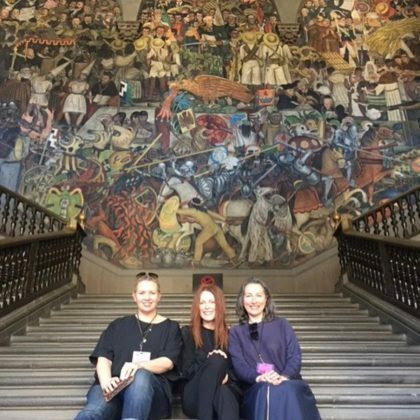 Julianne Moore sat on the steps of the National Palace in March 2017. 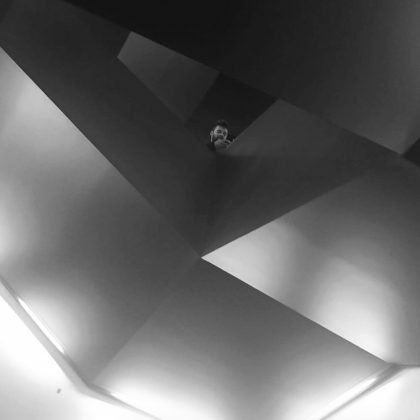 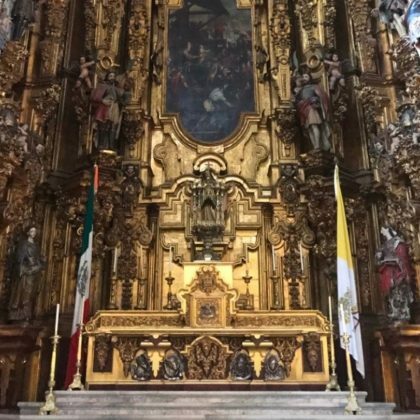 G-Eazy﻿ stepped inside the ornate Mexico City Metropolitan Cathedral during a day off in March 2017. 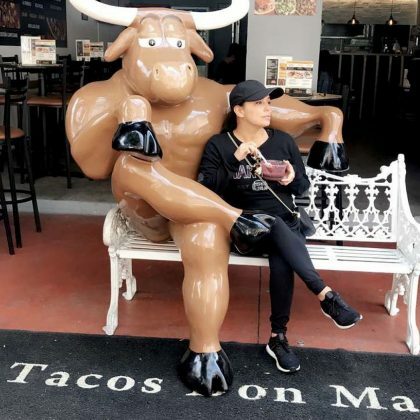 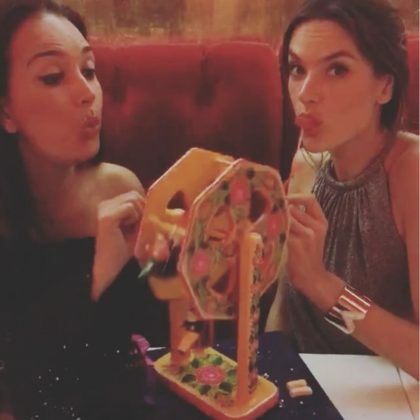 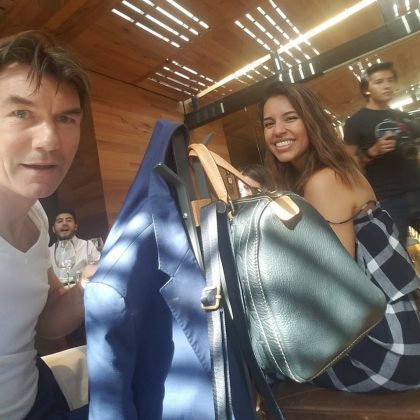 “Ready for my Dormingo” is what Eva Longoria said about her “#SleepySunday” in February 2017 spent at Maison Belen. 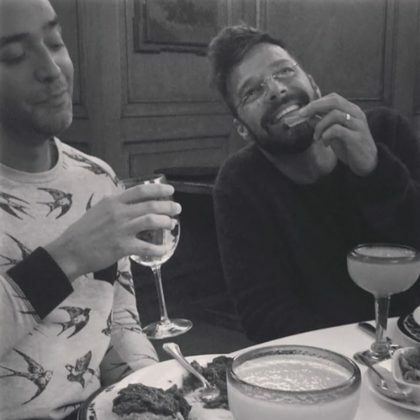 Ricky Martin﻿ observed this art collection in November 2016. 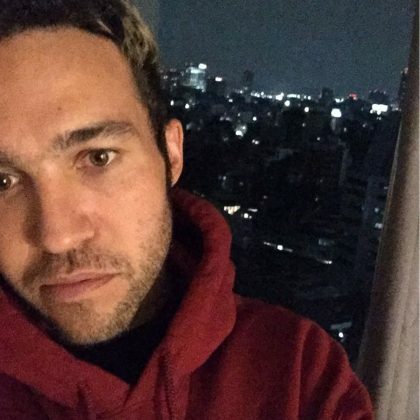 Pete Wentz﻿ said, “Once upon a time in Mexico,” when he was checked in to the W Mexico City in June 2016. 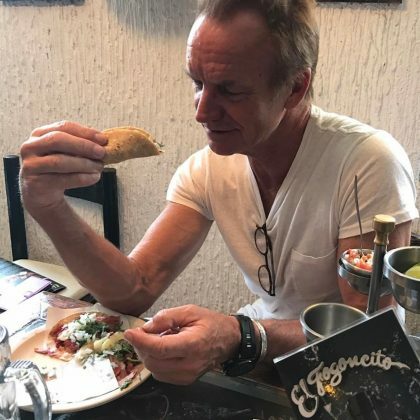 Tony Hawk﻿ turned up at Centro Coyoacán in May 2016. 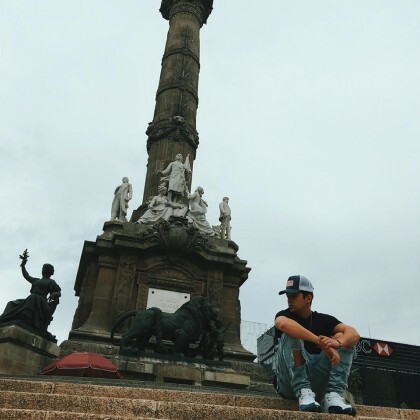 Austin Mahone﻿ sat down in front of the Angel of Independence in April 2016. 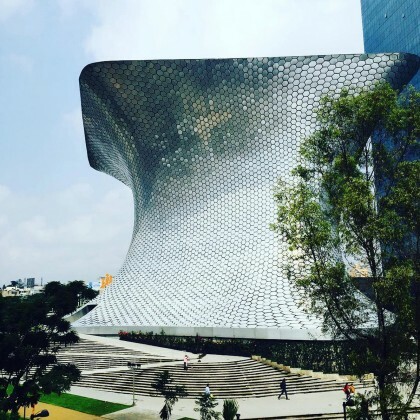 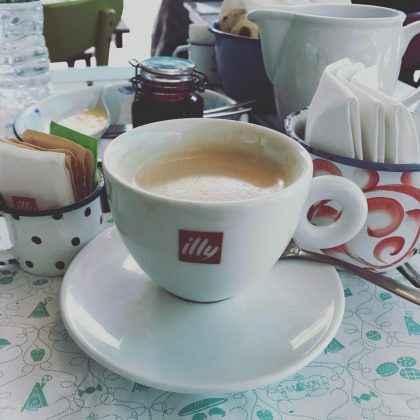 Gwyneth Paltrow checked out Museo Soumaya in September 2015. 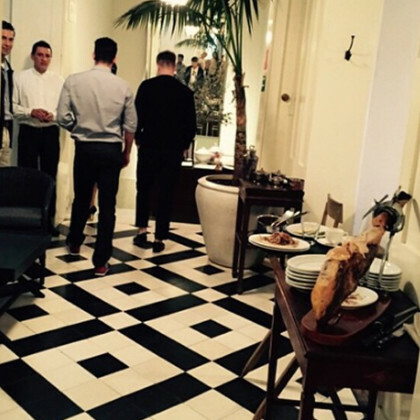 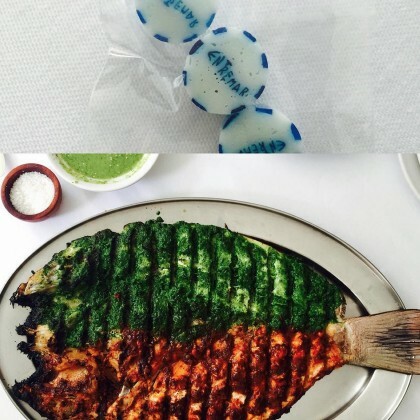 Gwyneth Paltrow got fish at Restaurant Entremar in September 2015. 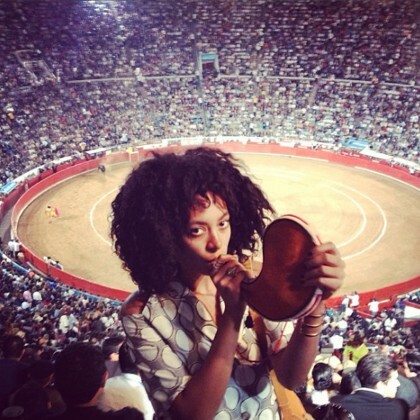 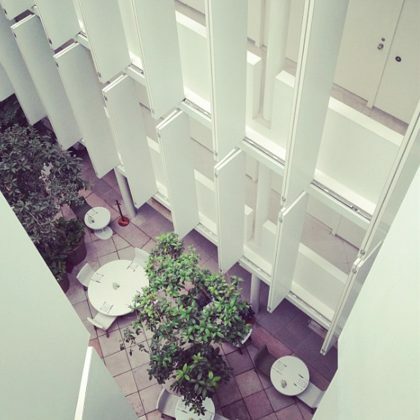 Solange Knowles﻿ stayed at Condesa DF in November 2012 and said, “Bye Bye Pretty Hotel” on her way out. 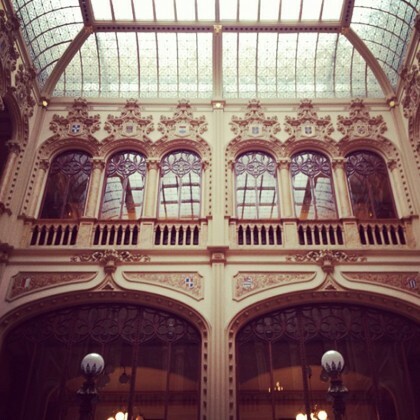 Solange Knowles﻿ was inside the Palacio de Correos de Mexico in October 2012 and said it was “Not your average” post office.